Hi, I am Toelie Barnard and I am your Property Consultant for Pam Golding Properties in George and Herolds Bay. I specialise in residential property sales all over George and Herolds Bay. As one of Pam Golding’s previous National Agents of the year, I have been in the property industry for nearly 20 years. 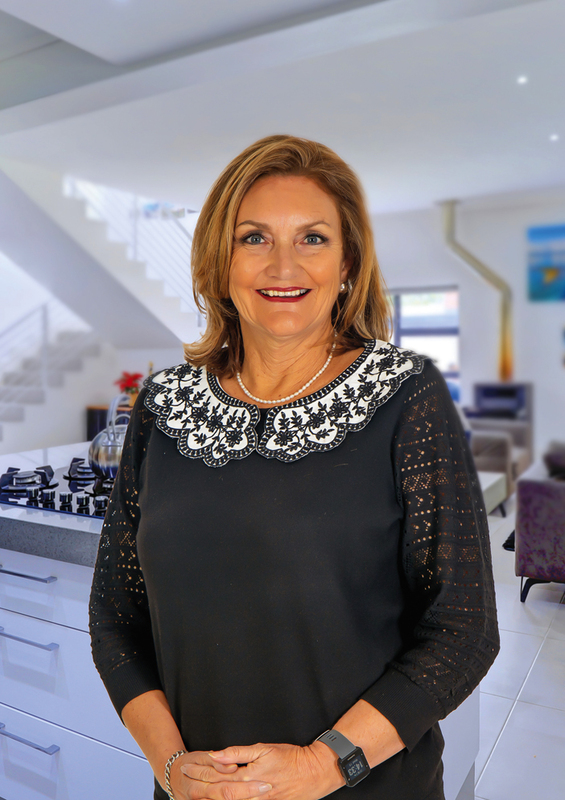 My experience and expertise in the industry has awarded me National Top 30 agent placement within the Pam Golding Properties, as well as achieving Gold Club status in each of my years with the Pam Golding group. Although I do sell property throughout George and Herolds Bay, my sales footprint is strongest in the established areas of Camphersdrift, Fernridge, Heatherlands and Glen Barrie – close to the forest and majestic mountains where tall trees and the lush indigenous forest provide many hiking, running and cycling trails for nature lovers. I am known for my natural way of connecting with my clients. I pride myself on my ability to guide clients through what can often be a very emotional transaction – death, divorce, debt and departure form part of my daily liaison with buyers and sellers. To this end, I take it upon myself to not only find properties to suit the needs of my clients, but also to deliver an additional social service such as connecting them to the right schools, specific medical requirements, sport facilities, community needs, and many more. Having been a resident of Camphersdrift in George for nearly 30 years myself, I share my extensive knowledge of the local community, local property market and trends, facilities in George and surrounding towns, exposure to wildlife and surrounding nature with potential clients. My responsibility is to guide them in making an informed decision in the biggest property investment of their lives – their primary residence. I am an avid runner, a proud mother of four children, and an even prouder grandmother of two. I'm known for my natural way of connecting with my clients. I pride myself on my ability to guide clients through what can often be a very emotional transaction. I take it upon myself to not only find properties to suit the needs of my clients, but also to deliver an additional social service such as connecting them to the right schools, medical requirements, and many more.